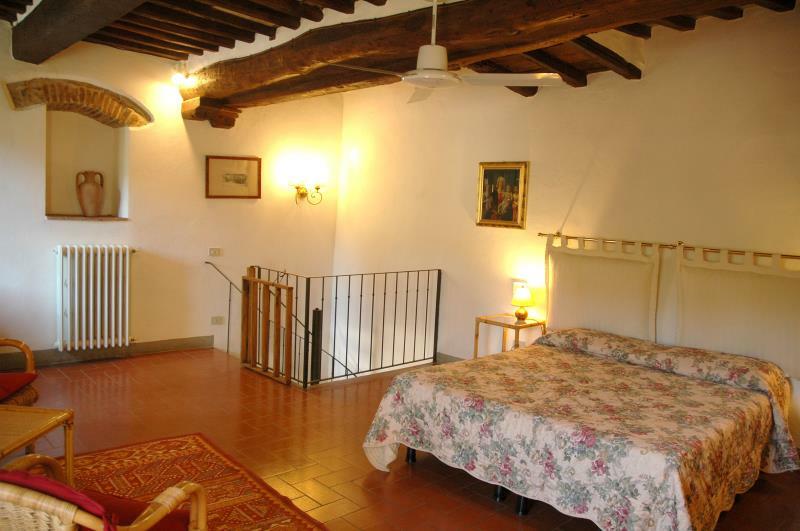 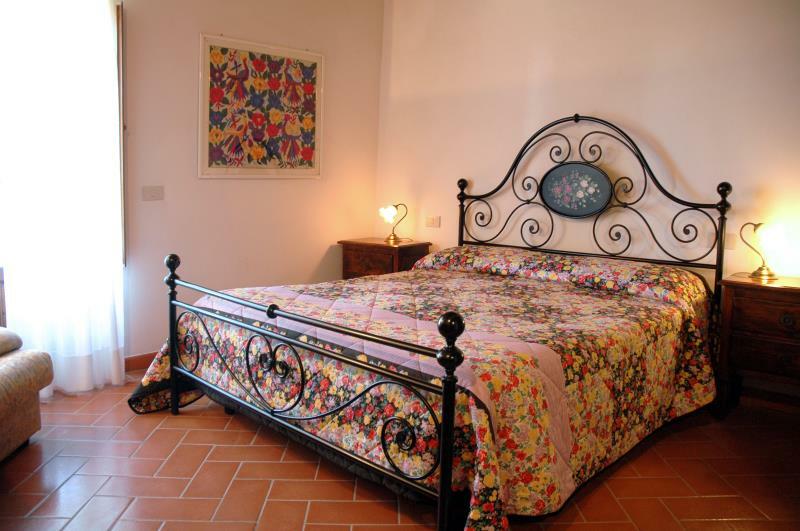 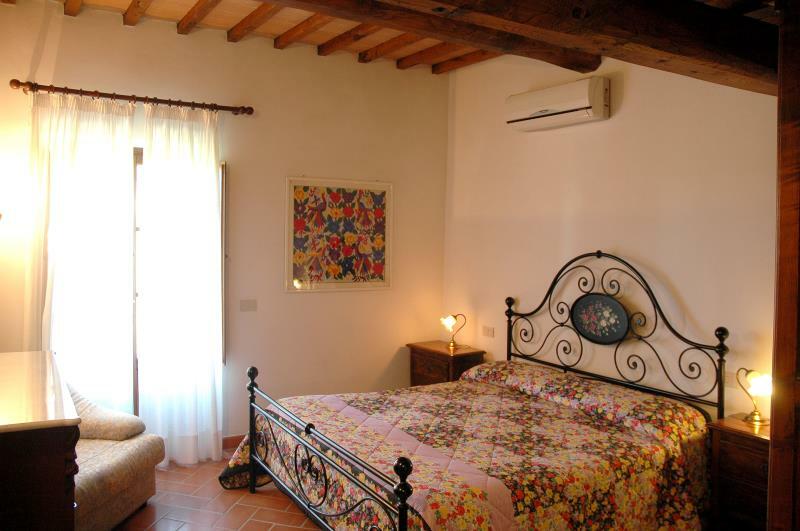 Located on two floors, the apartment Iris, the smallest of the three apartments, is ideal for the stay of the couple. 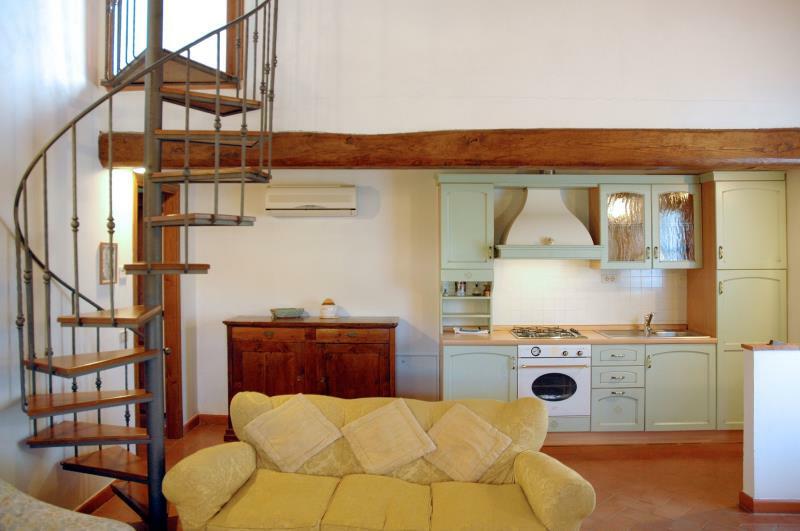 Divided in three floors, the apartment Ginestra is composed of a spacious living room with kitchenette and bathroom on the ground floor. 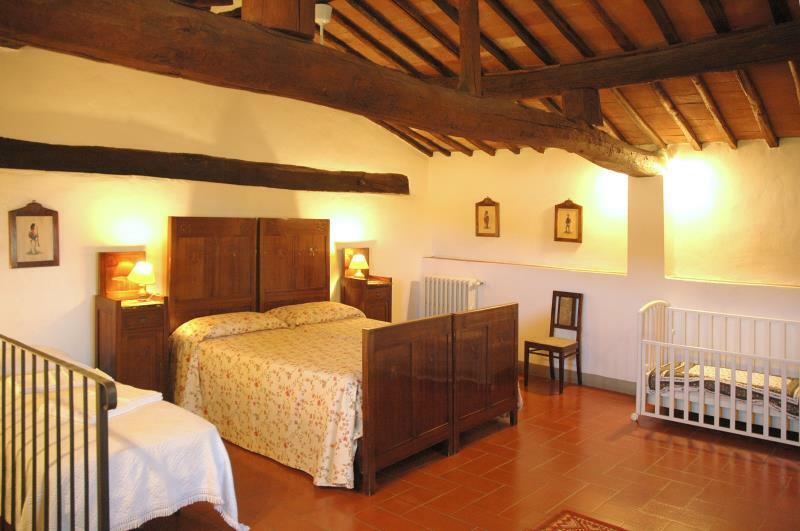 It has a bedroom and another bathroom on the first floor and an attic with two beds on the second floor. 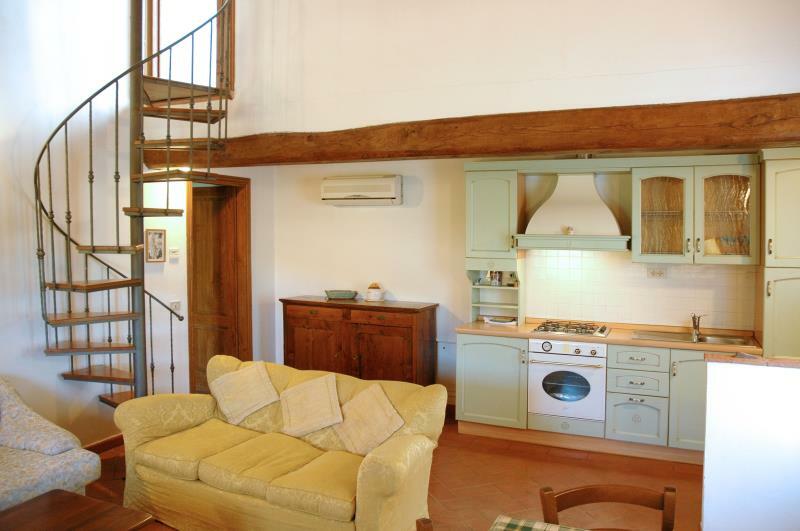 The total area is about 90 square meters and hosts comfortably up to 4 people. 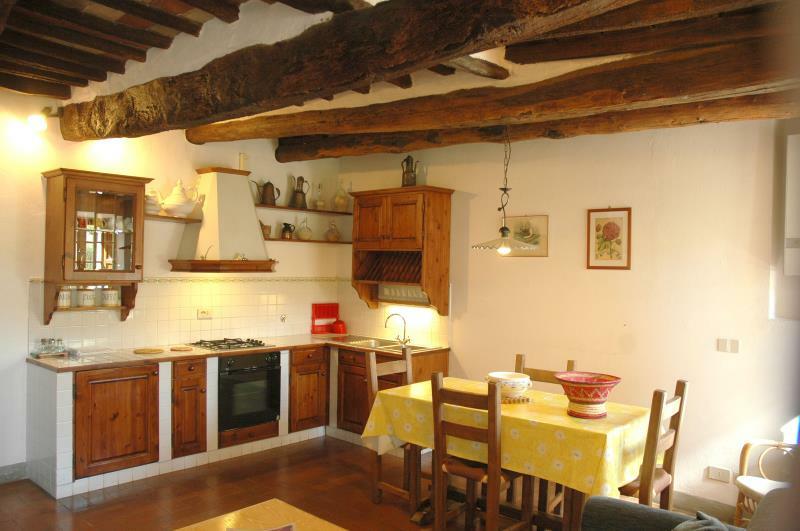 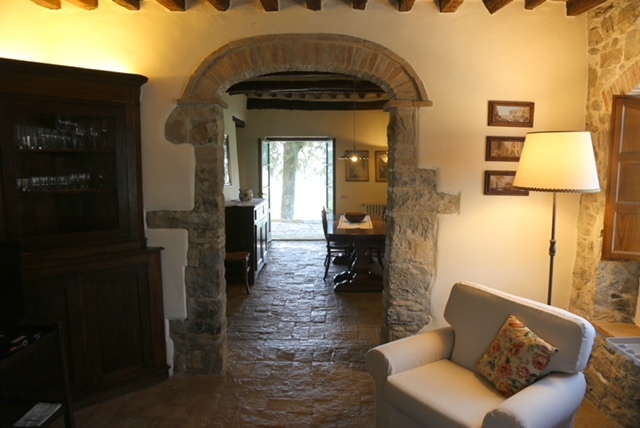 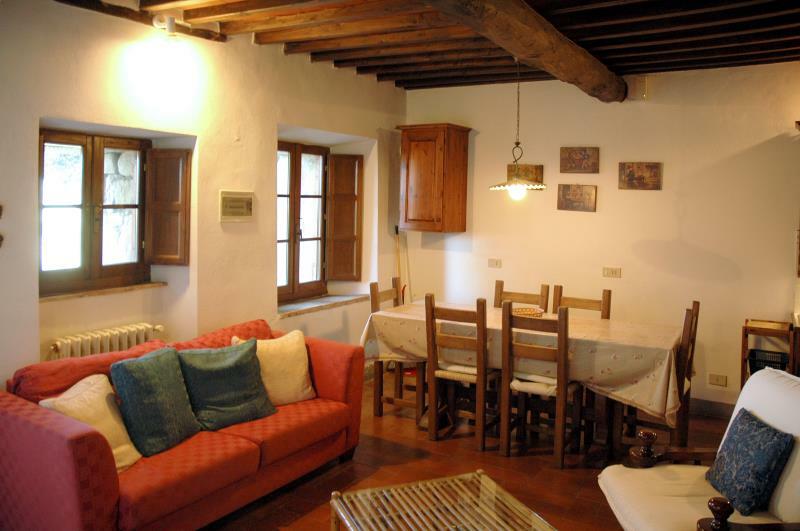 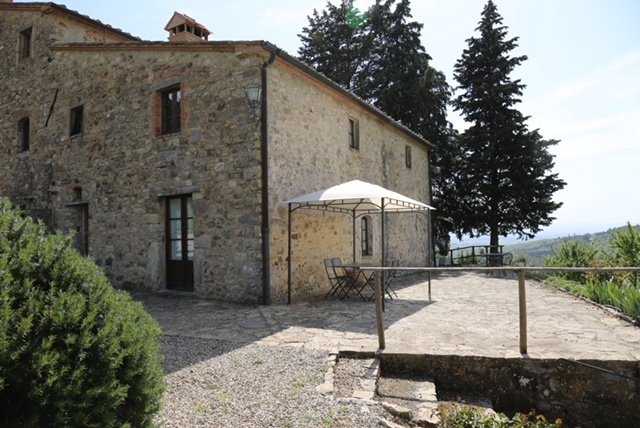 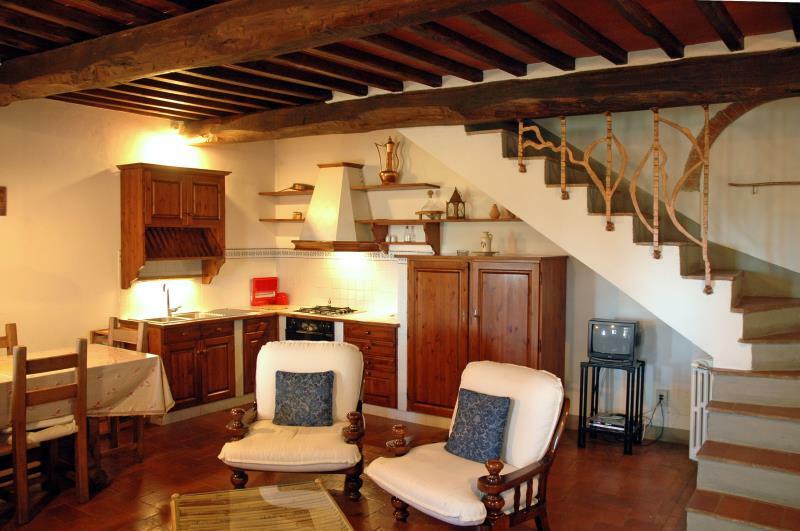 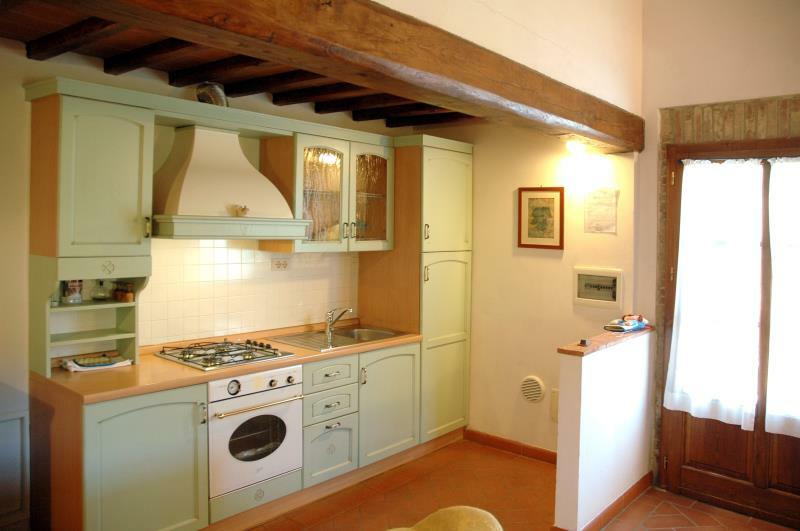 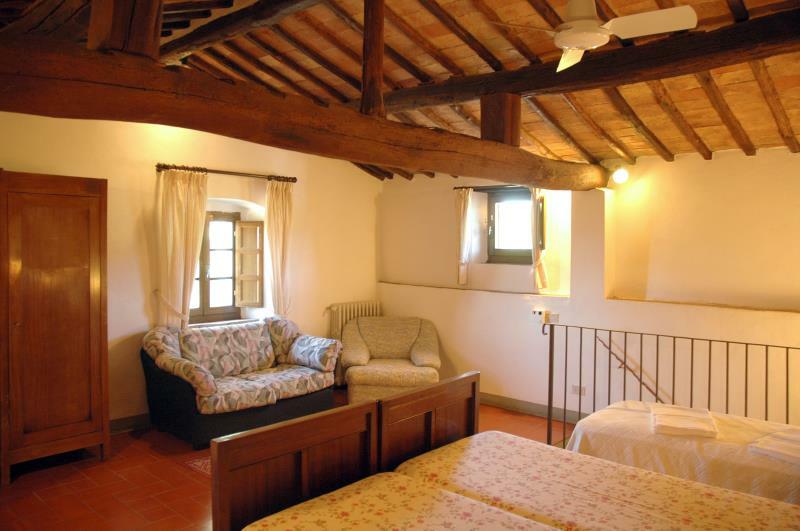 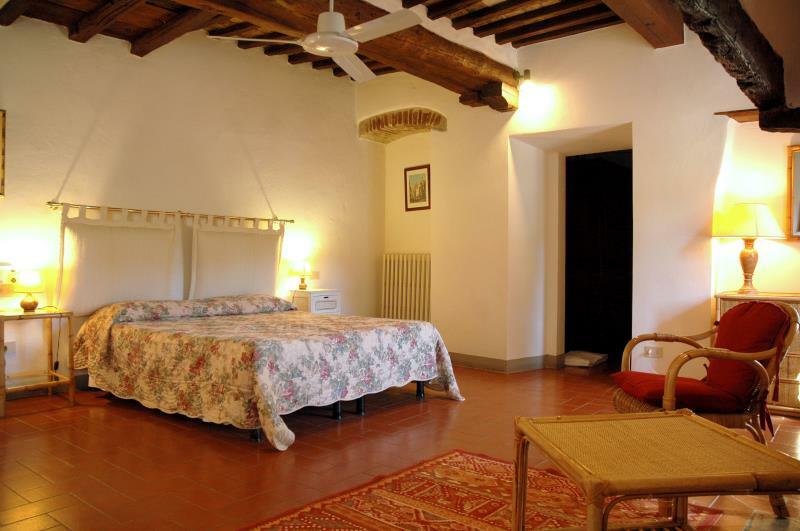 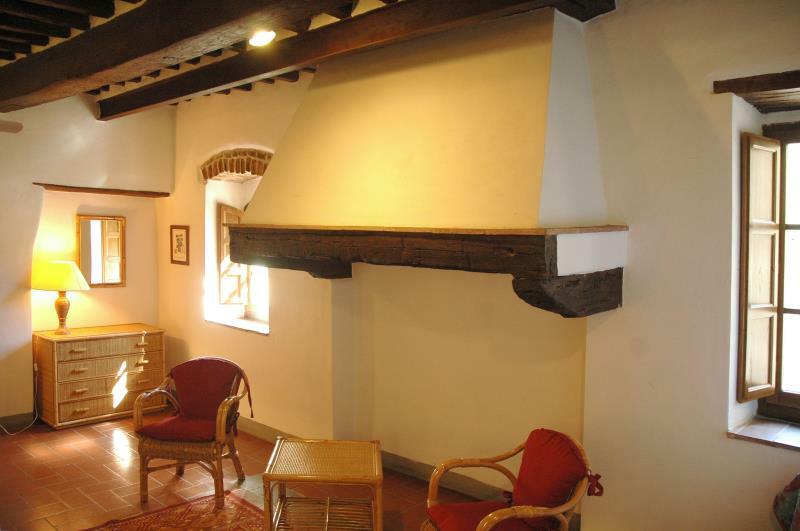 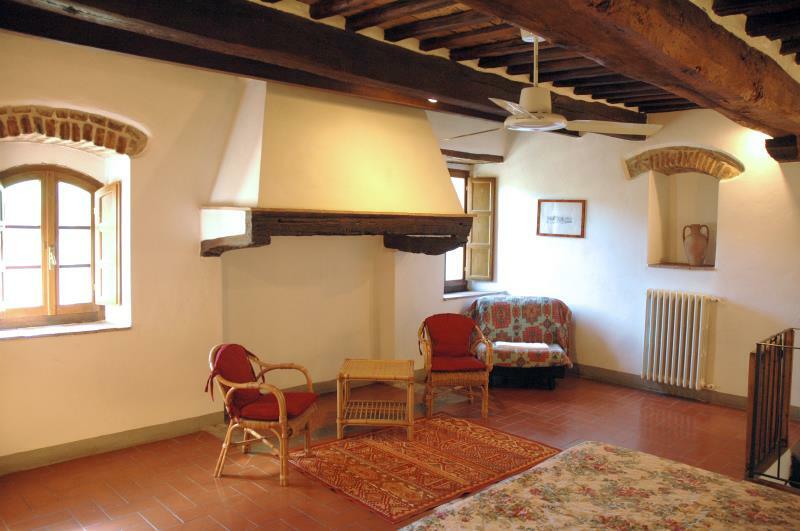 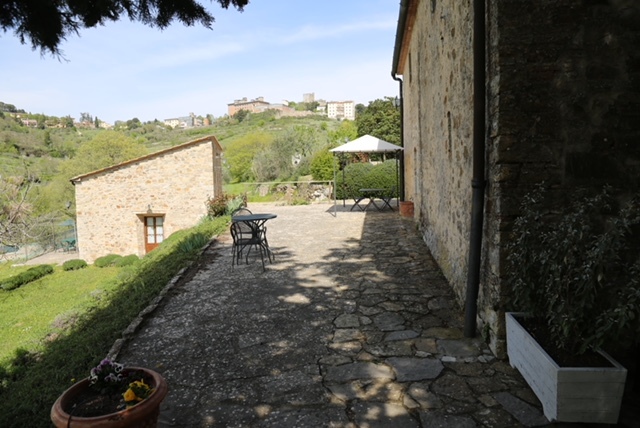 Mimosa Apartment, is the 2018 new entry of Squarcialupi Relax in Chianti. 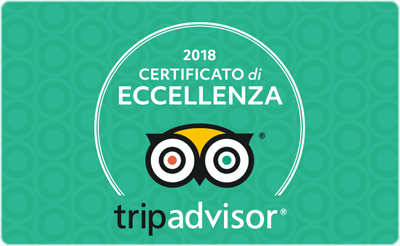  It enriches the solutions of Agriturismo La Ferrozzola. 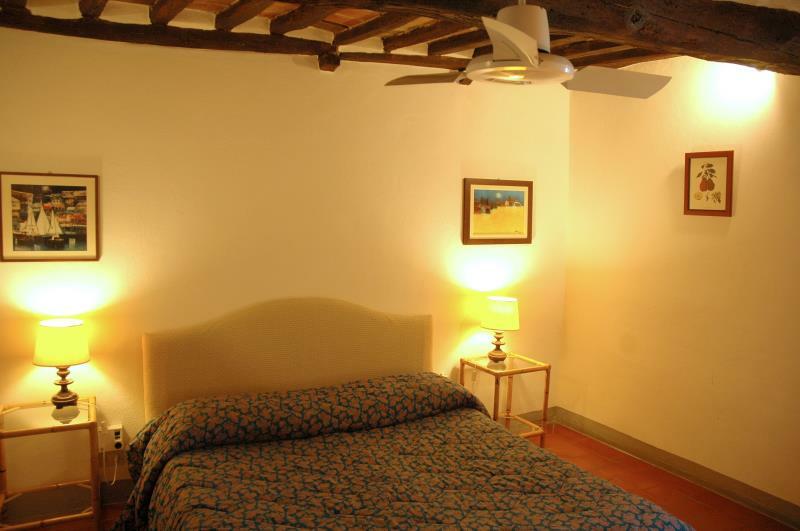 Located on two floors, Mimosa Apartment hosts comfortably up to 4 people. 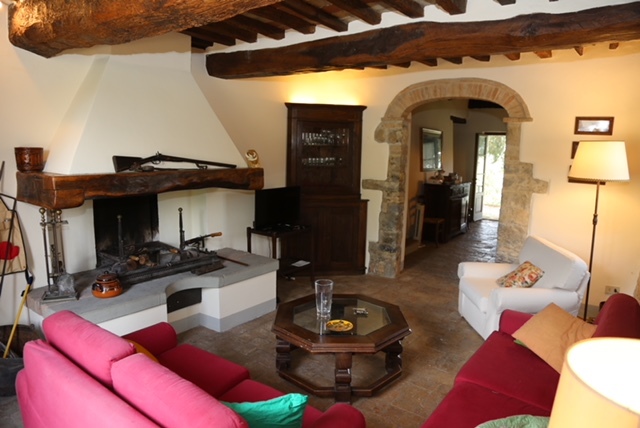 It is composed of a fully-equipped kitchenette and a spacious living room with fireplace leading off to dining room. 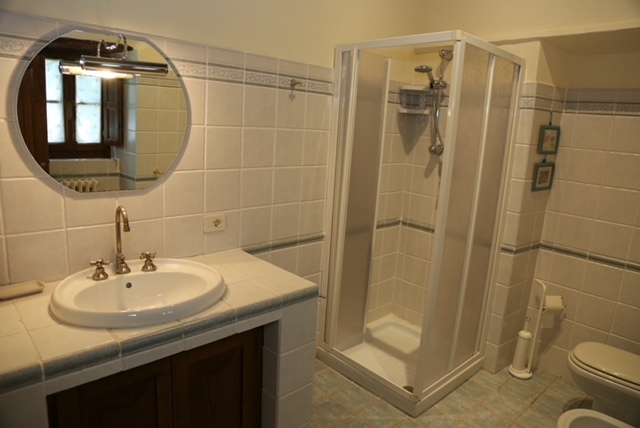 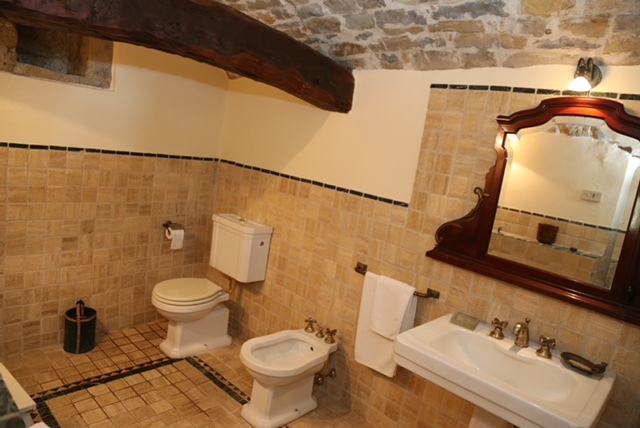 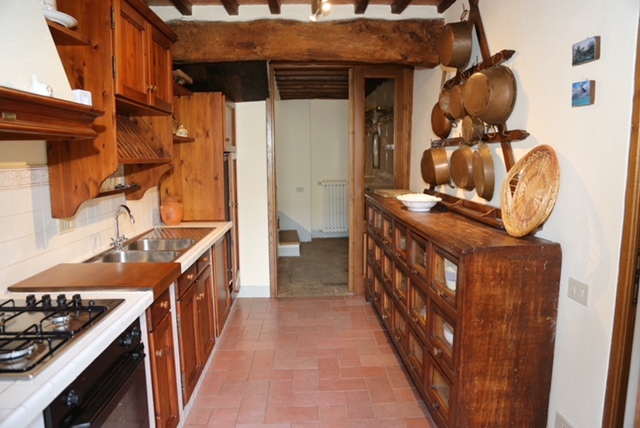 Uptstairs you find 2 double bedrooms, each with private bathroom. 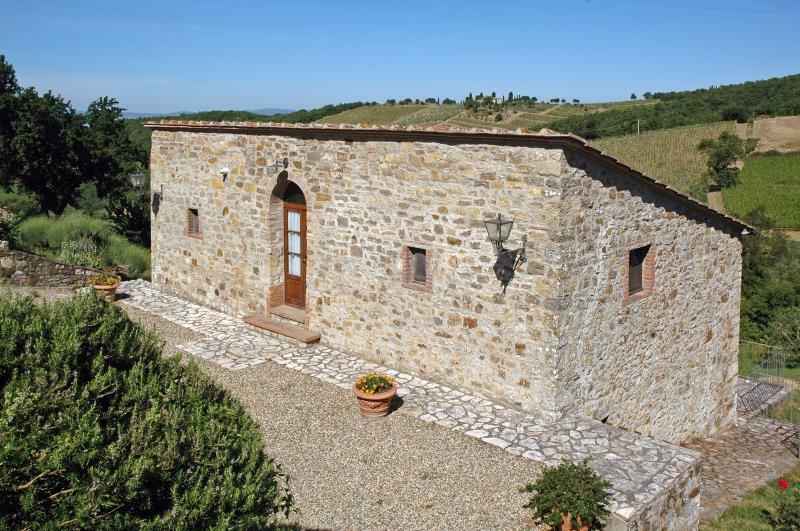 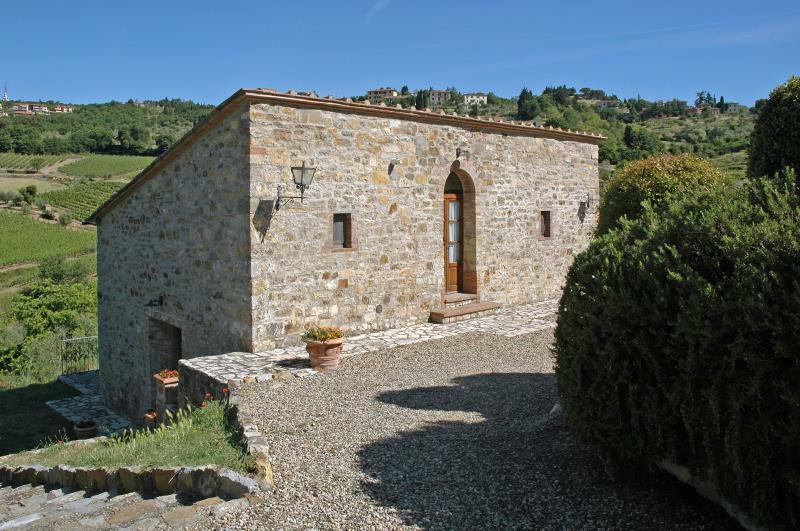 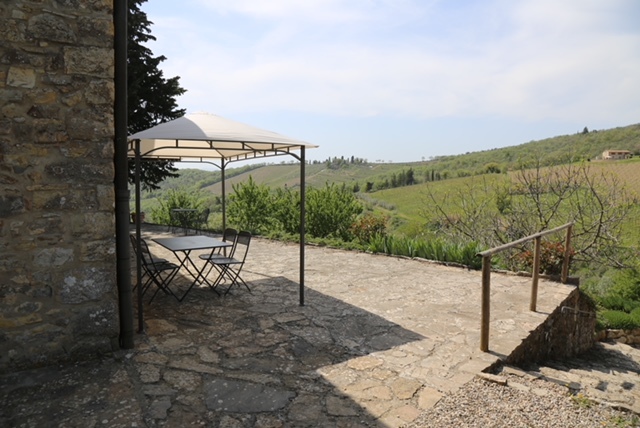 This apartment has a breathtaking view over the Chianti hills, thanks to the outdoor dining/relax area with gazebo and barbecue. 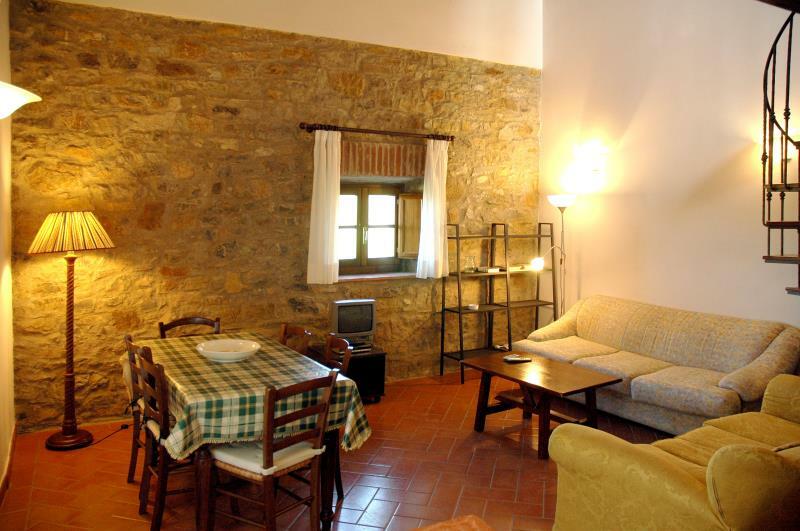 The Verbena apartment offers its guests a comfortable living room with equipped kitchen. 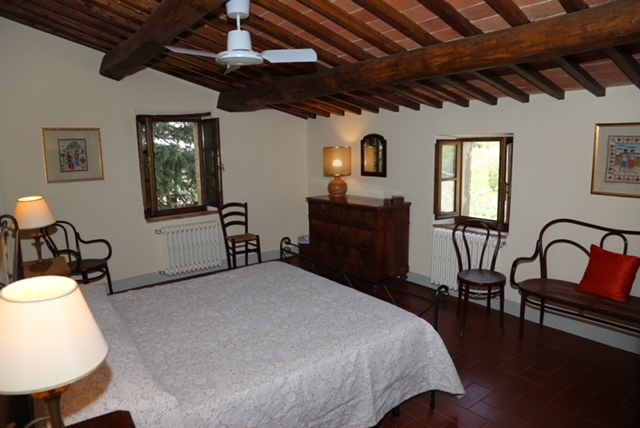 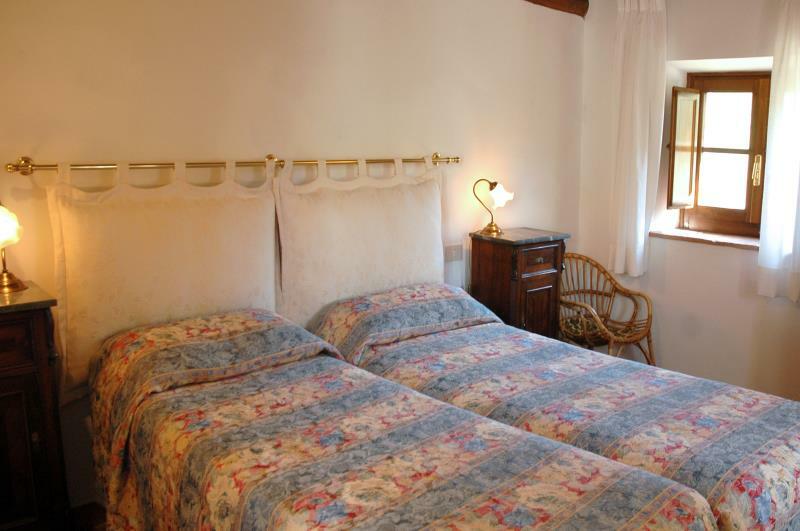 The bedroom on the ground floor is large with air conditioning and bathroom and up the rustic stairs leads to a spacious room, which also has a bathroom on the first floor. 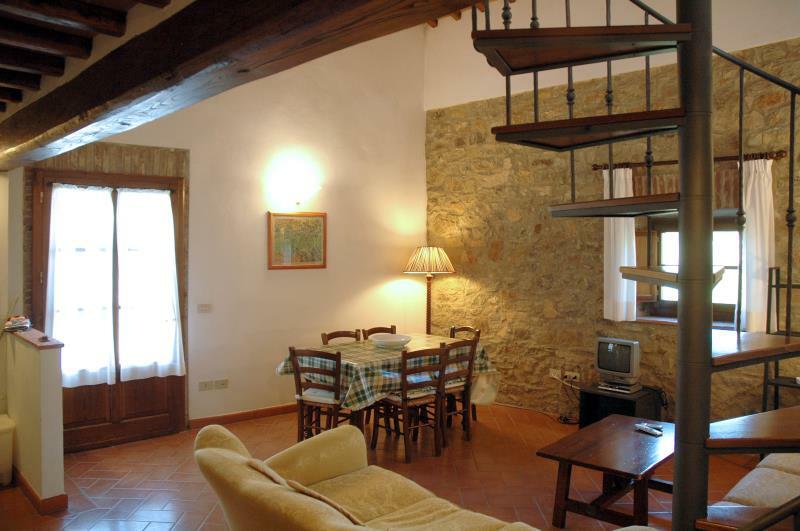 Able to accommodate up to 4 people, the apartment Verbena is the happy medium between the apartments Iris and Ginestra.